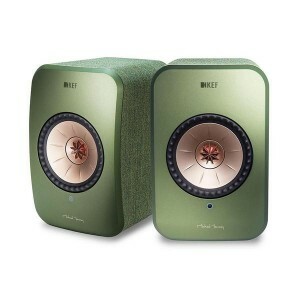 The KEF Q350 bookshelf speaker is the newest iteration of KEF award-winning Q Series. 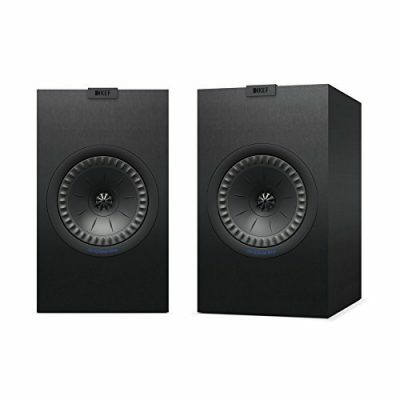 The Q350 features a New cabinet, sleek New finishes, and an improved 6.5” Unit-Q driver Array. The Q350 contains an enhanced Unit-Q driver Array designed to smooth out treble frequencies, and reimagined crossovers to provide cleaner and more accurate bass. 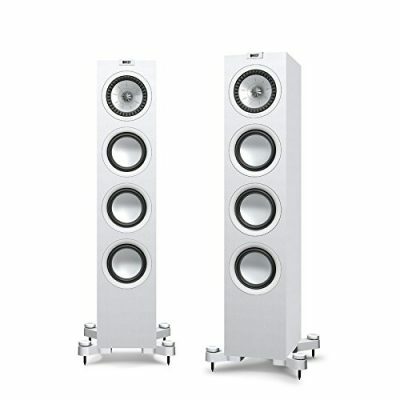 The Q550 features New internal upgrades for its low-frequency drivers, including New Surrounds and rear Suspension, for immaculate bass no matter the volume. 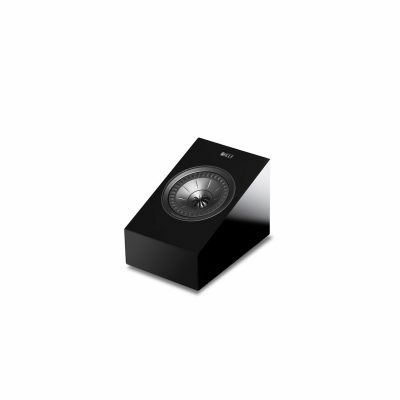 The Q550 features a 5.25” Unit-Q driver Array, one 5.25” bass driver, and two 5.25” auxiliary bass radiators. 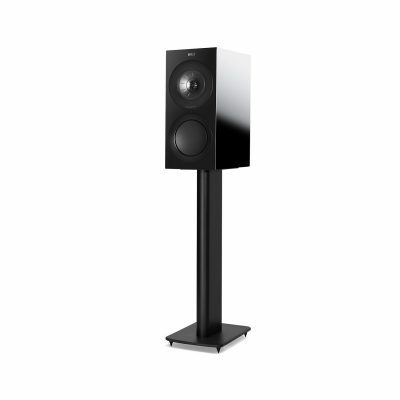 The Q550 is available in sleek matte Black and White vinyl finishes. 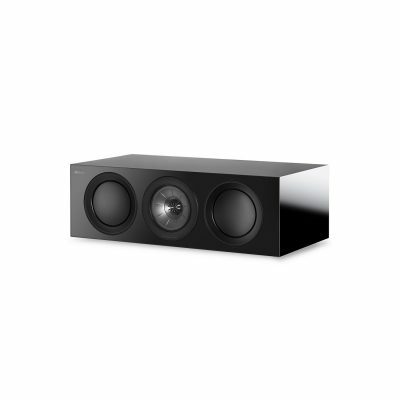 The KEF Q650c Center Channel Speaker is the newest iteration of KEF’s award-winning Q Series, and features an improved Unit-Q Driver Array designed to smooth out treble frequencies. The Q650c greatly benefits from a new closed box midrange cabinet, which helps increase clarity and delivers a cleaner, punchier bass. 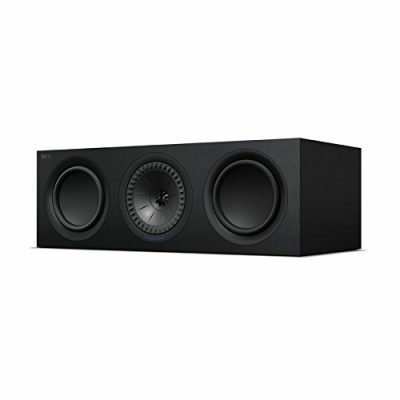 The center Channel speaker features a central 6.5″ Unit-Q driver Array, flanked by two 6.5″ bass drivers. 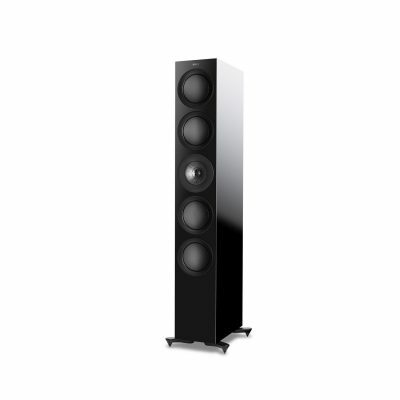 The Q650c is available in sleek matte black and white vinyl finishes. 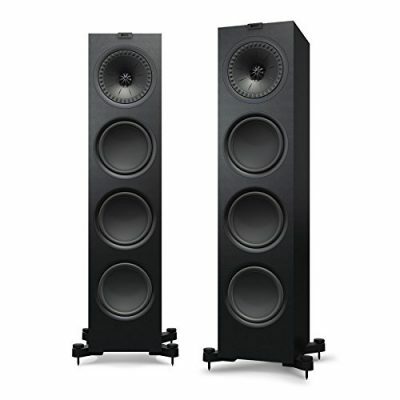 The Q750 features New internal upgrades for its low-frequency drivers, including New Surrounds and rear Suspension, for immaculate bass no matter the volume. 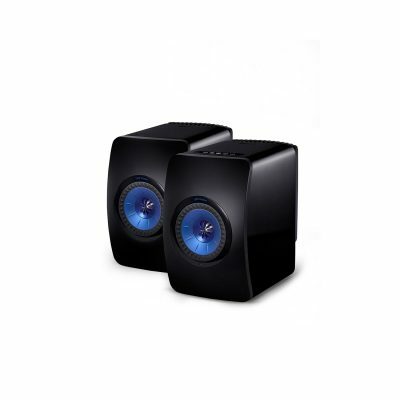 The Q750 features a 6.5” Unit-Q driver Array, one 6.5” bass driver, and two 6.5” auxiliary bass radiators. The Q750 is available in sleek matte Black and white vinyl finishes.